Although it has to be said there are some benefits to having an absentee freeholder when you are the leaseholder of a property, such as the quiet enjoyment of the property without the interference or even unreasonable demands of the landlord or the foregoing of hefty service charges, when it comes time to sell the leasehold property leaseholders will realise that, what once may well have been almost an idyllic situation, then becomes a whole other kettle of fish with the absentee freeholder now posing an inordinate amount of problems where mortgage lenders are concerned. If you need help or advice with this issue, we offer an experienced, knowledgeable and cost effective service. The freeholder or landlord of the building has a set of responsibilities to both the property in question and the leaseholders residing within the building. These responsibilities include enforcing the obligations stated in the lease on all leaseholders living in the property, arranging the buildings insurance, the upkeep and maintenance of the communal areas in the property and the communal grounds and generally ensuring the smooth running of the property. When the landlord cannot be contacted or has quite literally ‘done a bunk’ these responsibilities are then left unchecked. In many cases the leaseholders within the property will join forces and take over those responsibilities by maintaining the building themselves and keeping the insurance payments up to date. Many mortgage lenders simply aren’t willing to lend on leasehold properties where there is an absentee freeholder thus making it incredibly difficult for the leaseholder to market their property. On occasion the lender may be swayed to lend if the leaseholders have absentee freeholder/landlord indemnity insurance in place but, more often than not, a refusal is something which the leaseholder should come to expect. Not so long ago lenders wouldn’t have batted an eyelid at lending on a property with an absentee landlord, especially where indemnity insurance was in place and the leaseholders appeared to be working together to maintain the property to a good standard, in fact an absentee freeholder was a technically which was by and large ignored. However, the shift in the climate has turned this entire scenario on its head and belts are being tightened, albeit maybe a little too tightly. Mortgage lenders like easily marketable properties, naturally if they lend on a property and the owner defaults on their mortgage payments the lender needs to know that, once the property has been repossessed, it will re-sell relatively quickly. The marketability of a leasehold property with an absentee freeholder or landlord is a big problem for lenders for several reasons. Firstly, with no landlord in place there is no one to enforce the obligations within the lease on the other leaseholders; there is no guarantee that the property will be maintained and there is certainly no guarantee that, when the property is sold on again it will still maintain its value. Many residential leases also need to be extended.These aspects significantly reduce the scope for which the property can be marketed making it a high risk move which, in our current economic climate, lenders aren’t willing to take and sadly, with the tightening up of their conveyancing requirements, it looks as though even more lenders will be set to refuse lending on leasehold properties with absentee freeholders. It may well be possible for the leaseholder to purchase the freehold from the absentee landlord but this doesn’t always prove to be an easy task. The leaseholder will first have to apply for a vesting order. The vesting order doesn’t mean that the freehold title will automatically be transferred to the leaseholder; there are a number of actions which will need to be taken first before that can happen. The leaseholder will need to try and track down the freeholder and send a formal notice asking him to confirm his correct address details. In many cases this may not be possible but it is a step which must be shown to have been taken. The leaseholder applying for the freehold title will also need to ensure that all other leaseholders within the property are in agreement with the decision. This may prove a problem too, especially if some freeholders have been more than happy to plod along without taking any responsibility for the building. However, if the other leaseholders are in agreement the leaseholder applying for the freehold can then put in an application to the land registry for a copy of the freehold title. It will then be down to the court to decide the value of the freehold and the leaseholder will need to calculate whether this is actually financially viable. If successful the title will then be transferred to the leaseholder who will then take on the responsibility of freeholder. 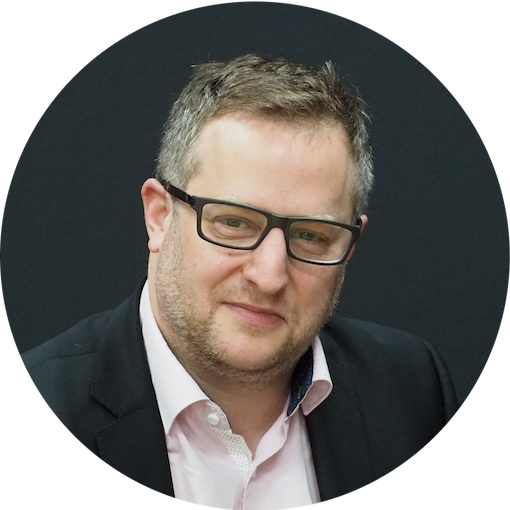 James is a qualified solicitor since 1995, his expertise includes all aspects of property law, including dealing with absent freeholder situations. 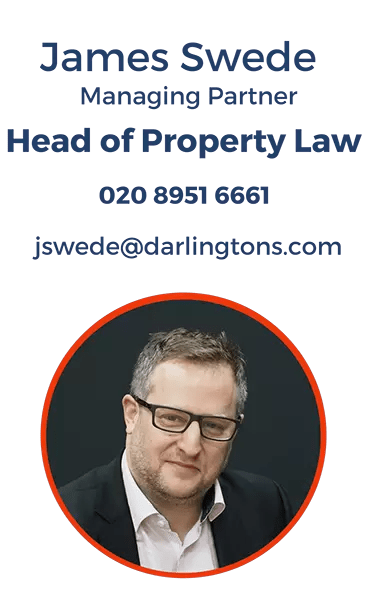 Contact James for advice if you need help because your freeholder cannot be located or there is a problem related to the freehold and you are a leaseholder.